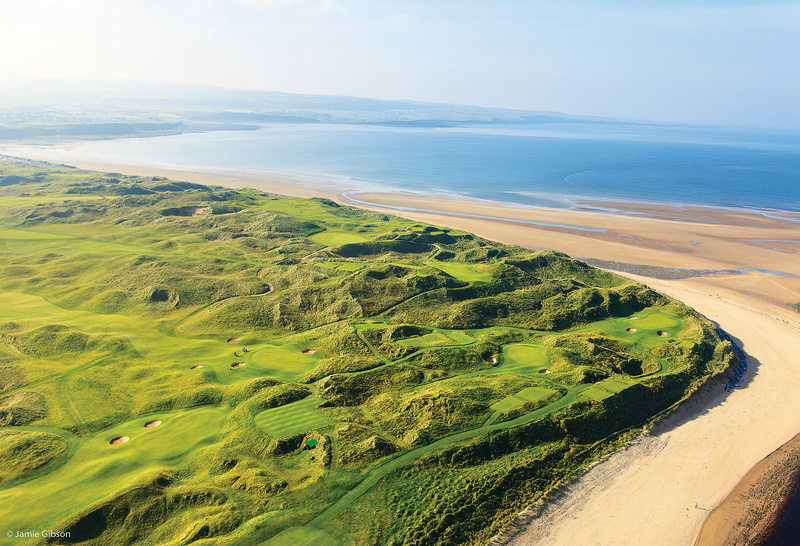 Irish links golf tee times at Lahinch Golf Club – Championship links golf on the wild west coast of Ireland. It has been described as ‘The St Andrews of Ireland’ and many other complimentary titles. Those who know and love the place firmly believe that Lahinch Golf Club doesn’t need comparison with any of the game’s other world class venues. 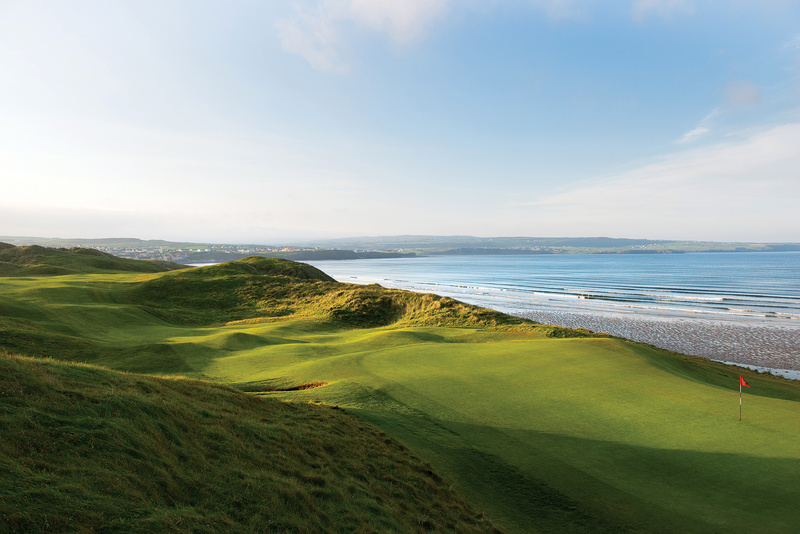 Lahinch Golf Club is renowned for the way the links has retained all of its old virtues. It has benefited from the willingness, over the decades, to move with the times and is now regarded as one of the best and most enjoyable challenges to be found anywhere in the golfing world. The legendary Old Tom Morris set the highest standards for the course from the outset. He was followed by equally celebrated architects Charles ‘Mo’ Gibson and Dr Alister MacKenzie. In more recent times, the expertise of Dr Martin Hawtree ensures its place in the higher echelons of all golf rankings. 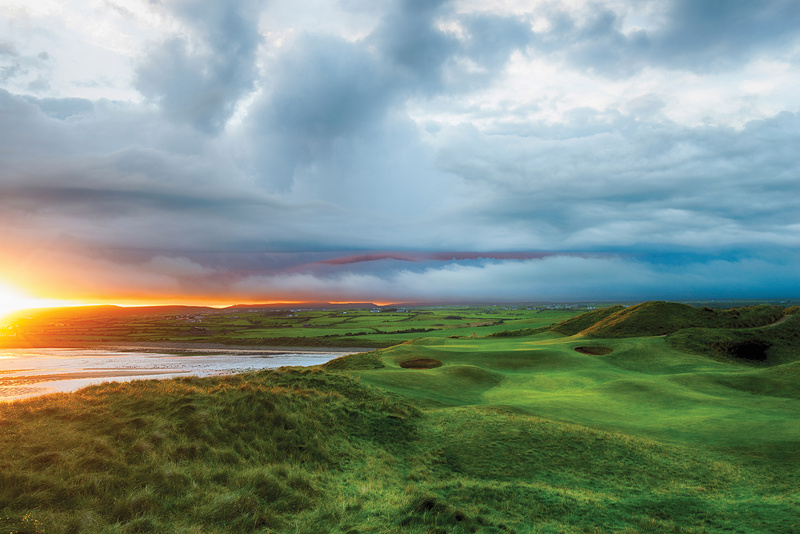 Lahinch is a remarkable club whose growth, vibrancy and spirit are charted in the pages of its centenary publication – 125 Years of Golf at Lahinch. View the 125 Years of Golf video.